Who can use the RDS? 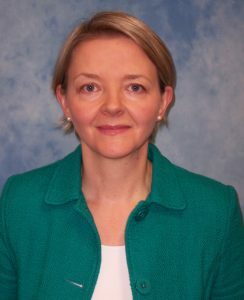 Professor Wendy Baird is the Director of the NIHR Research Design Service for Yorkshire and the Humber and is based at the University of Sheffield. 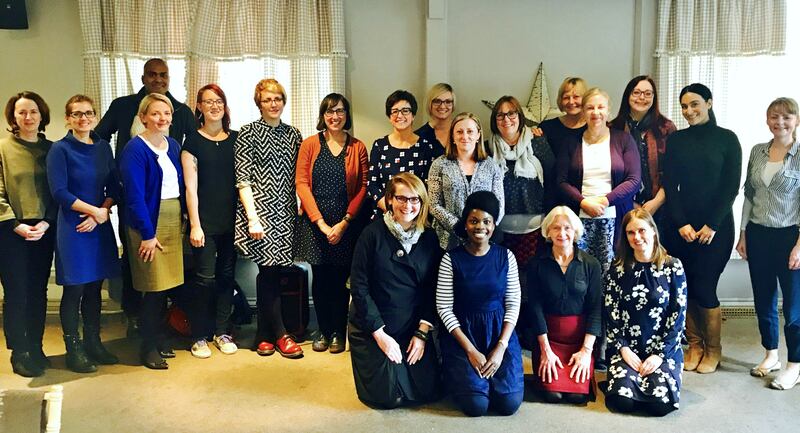 All our advisers are research-active and based at the Universities of Sheffield, Leeds and York.